One of the best things about traveling and going on holiday is the foods that you will come across. Experiencing the different cultures and local foods is always an exciting venture. Each region has their own unique cooking methods, spices, and other traditional ingredients. This allows each dish to really tell a story about that particular culture. Here we will explore The 10 Best Street Foods from Around The World. 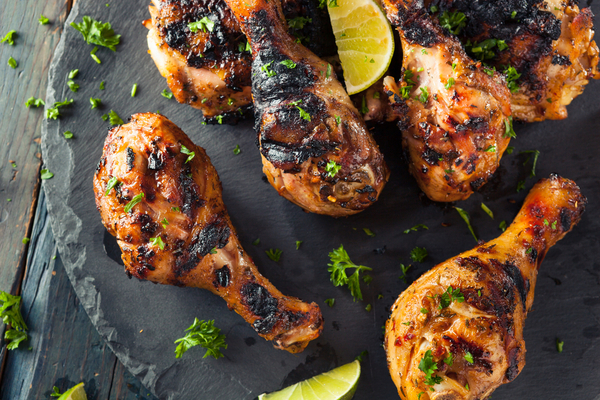 Jerk chicken has become a household dish served all over the world. However, you will never have jerk chicken like the Jerk chicken found on the streets of Jamaica. Up and down the coast and tucked away down the narrow streets you will find restaurants serving up chicken that is marinated in locally sourced spices. From here the chicken is cooked over an open-pit charcoal fire which sits over a layer of wood for a distinctively smoky taste. 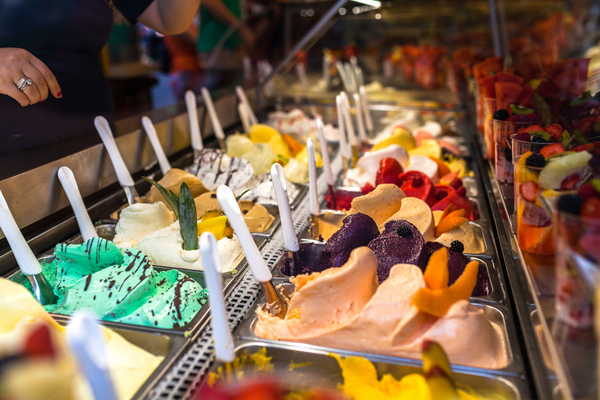 Rome has seen a boom of gourmet gelato shops pop up all over the capital. This means you will never be a short distance away from the best ice cream you have ever tasted. Each gelato store sources the very best milk, eggs, hazelnuts, lemons and fruit from all over Italy. Some places won’t serve the ice cream in a cone as it takes away from the taste. 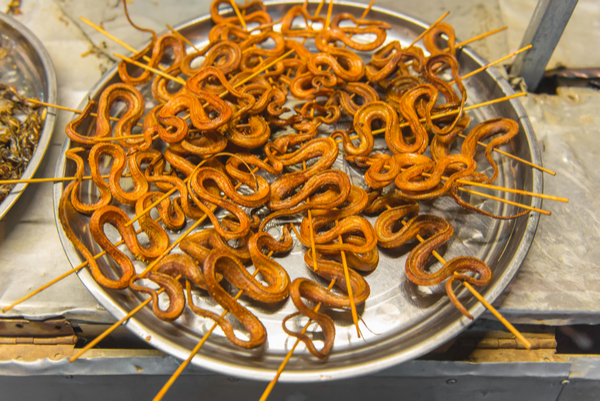 Snakes in Cambodia are a tasty alternative to a deep-fried tarantula. The taste ranges depending on the type of snake, but most snakes taste like either chicken or fish. Some restaurants even offer a dish called Snake-bitten Chicken. This is when a live chicken has been bitten by a venomous snake which ironically adds more flavor to the dish. 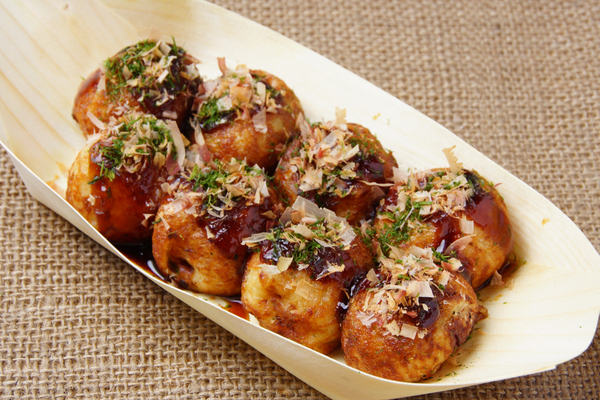 Takoyaki is a ball sized Japanese snack made from wheat flour that is typically filled with chopped octopus, tempura scraps, pickled ginger and green onion. It’s a famous dish that originated on the streets of Japan by a street vendor called Tomeichi Endo in 1935. Now, this dish is so popular it is sold in commercial outlets. A corndog is a hot dog that is coated in a thick cornmeal batter that is typically served with ketchup and mustard. 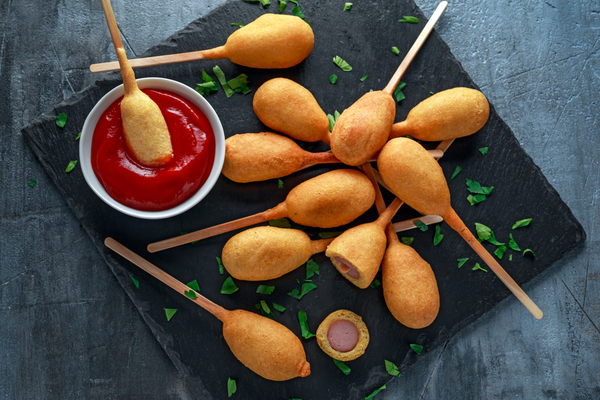 The corndog is served on a stick for an easy on-the-go snack. Corndogs now come in a variety of flavor variations, including a layer of cheese between the hotdog and the batter or stuffed with jalapenos or bacon. All over England, you will find fish and chip shops. Arguably, the best is found in popular seaside towns. Typically fish and chips are made from haddock or cod. The fish is then deep fried in batter and served with chips that have also been deep fried. The final product is sprinkled with salt and vinegar. 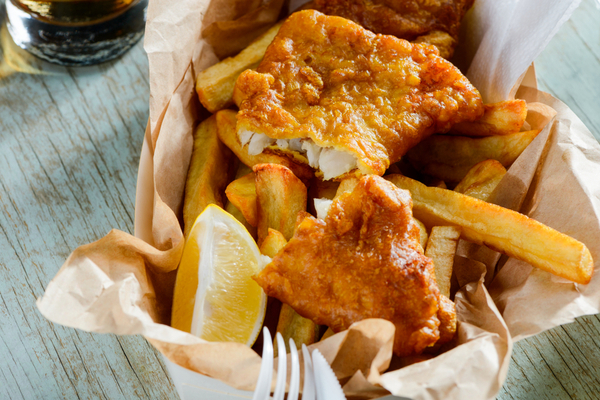 Fish and Chips originated amongst the working class within fishing communities but now you can find the dish being served in up-market gourmet fish and chip restaurants. The pretzel, called in Germany a Laugenbrezel, has a dark brown salty crust with a plump soft dough on the inside. Pretzels are made from white wheat, salt, malt, yeast, and water. The pretzel is then dipped in sodium hydroxide and water before baking which gives it a unique color and flavor. 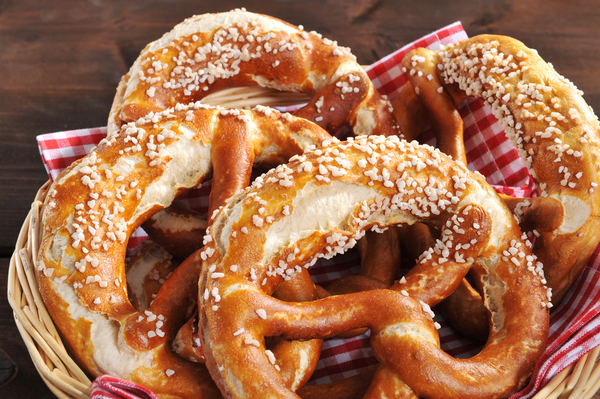 Fun Fact: The pretzel was the result of a wonderful mistake after a baker was making sweet pretzels for his guests, but instead of coating the dough in sugar water, he instead accidentally coated them in a sodium hydroxide solution that was used to clean the bakery. 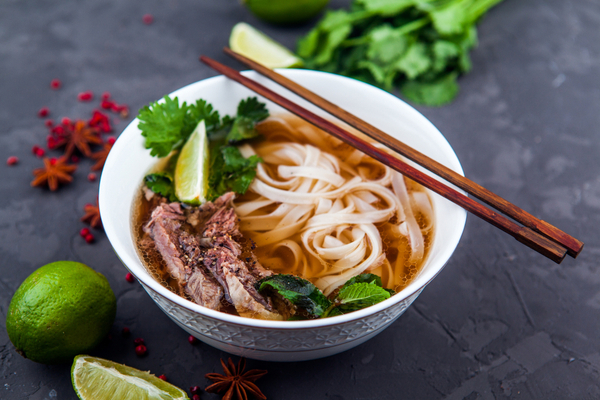 Pho is a Vietnamese noodle soup which is served in a broth style with herbs and meat (typically chicken and/or beef). It originated amongst war refugees who added whatever ingredients they can find into a bowl. It is now served up and down streets in Thailand for tourists and locals to enjoy. Locals eat Pho for either breakfast or lunch. 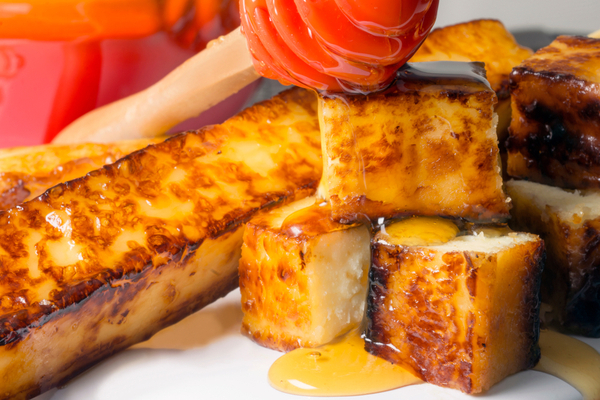 Queijo Coalho is the name of a firm and salty Brazilian cheese that is barbecued on skewers and usually served with a garlic or molasses dipping sauce. This local favorite is served all over Brazil, however, tourists are warned off buying from small vendors on the beach where the transportation of the curd is not regulated and many tourists have had complaints of food poisoning. Furthermore, we recommended getting this dish from a restaurant or cafe. 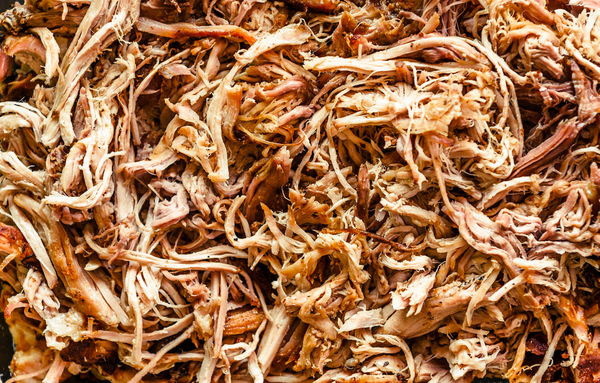 Texas is big on barbecuing and they are famous for their pulled pork. You can find it served in smokehouses all over the state and by small vendors in towns and cities. Prepared for hours, the pulled pork is a melt in your mouth smoky sensation that is served with bbq sauce and a soft dough bun. In conclusion, we hope this article makes you hungry. 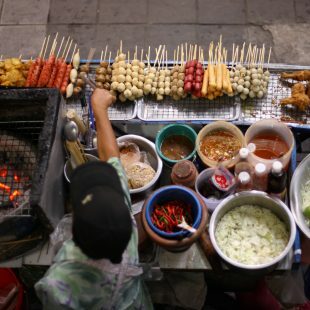 With so many delicious street foods to try, chances are you may even find several of these dishes in your own backyard. And if not, then perhaps it’s time to book a holiday for some serious foodie exploring!